David F. Maron practices primarily in the areas of business and product liability litigation. 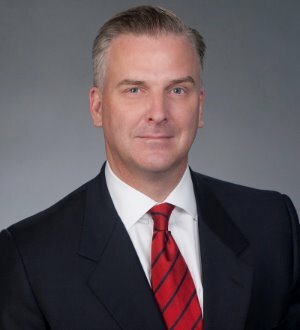 He has represented corporate clients in mass tort and government consumer protection, consumer fraud, government regulatory matters, product liability, toxic tort and other commercial/business disputes before state and federal courts and regulatory agencies. Mr. Maron's diverse litigation practice focuses throughout pretrial on discovery, fact and expert witness preparation, challenges to improper venue and jurisdiction as well as other strategic motion practice to prepare cases for trial. Mr. Maron is active in leadership within the profession with state, national and local bar committees. He serves on the Firm's Leadership Advisory Committee and has been actively involved with various pro bono initiatives and other community and non-profit organizations. 2005 Mississippi Center for Justice Award for "Exemplary Pro Bono Service in the Wake of Hurricane Katrina"